The VA Department of Medicine is made up of 13 specialties. UCSF medical students, residents and fellows rotate through the VA which provides nearly one third of all of the University's medical training. The SFVAHCS has no free-standing training programs of its own; every aspect is fully integrated with UCSF. The SFVA Division of Cardiology strives to provide the highest level medical care in a veteran-centric manner. Our faculty include world-renowned experts, who have chosen to focus their clinical care to veterans. The San Francisco VA Emergency Department sees 19-20,000 patients annually and has acute STEMI and stroke treatment capability. There are 15 acute care beds and 8 fast-track designated rooms staffed by a blended group of providers in both emergency and internal medicine. The SFVA GI Division provides GI specialty care to veterans throughout northern California. We offer the full spectrum of gastroenterology and hepatology diagnostic and therapeutic services, and are deeply committed to providing the highest quality care and educational experience for learners. The faculty and staff of the Division of General Internal Medicine at the San Francisco VA provide high quality primary and preventive health care; have developed pioneering primary care training programs designed to train the best doctors and allied health staff and conduct innovative population-based and epidemiological research. The vision of the Division of Geriatrics is to transform health care to optimize aging and improve well-being—no matter an individual's health or situation. The SFVA Division of Hematology/Oncology's multidisciplinary team of physicians and diverse staff provide outstanding, high-quality care to the veterans of Northern California. Our academic interests include clinical trials research, outcomes research, quality improvement, medical informatics and education. The SFVA Division of Hospital Medicine faculty provide high quality, comprehensive, compassionate, and patient-centered inpatient care to veterans throughout the hospital. They demonstrate commitment to excellence through administrative roles, clinical and educational innovations & leadership, patient safety & quality, and extensive research endeavors. The Division of Infectious Diseases is dedicated to the highest standards of clinical care and teaching, as well as research leading to new approaches to the prevention, diagnosis, and treatment of infectious disease. The SFVA Division of Nephrology faculty have diverse academic interests including clinical research, basic science research and education and are deeply committed to providing the best possible nephrology care to veterans and their families. The SFVA Division of Pulmonary/Critical Care is dedicated to excellence and innovation in the care of veteran patients with lung diseases, critical illness, and sleep disorders. We offer a full spectrum of pulmonary and sleep, diagnostic and therapeutic services and are deeply committed to providing the highest quality care to our veterans. 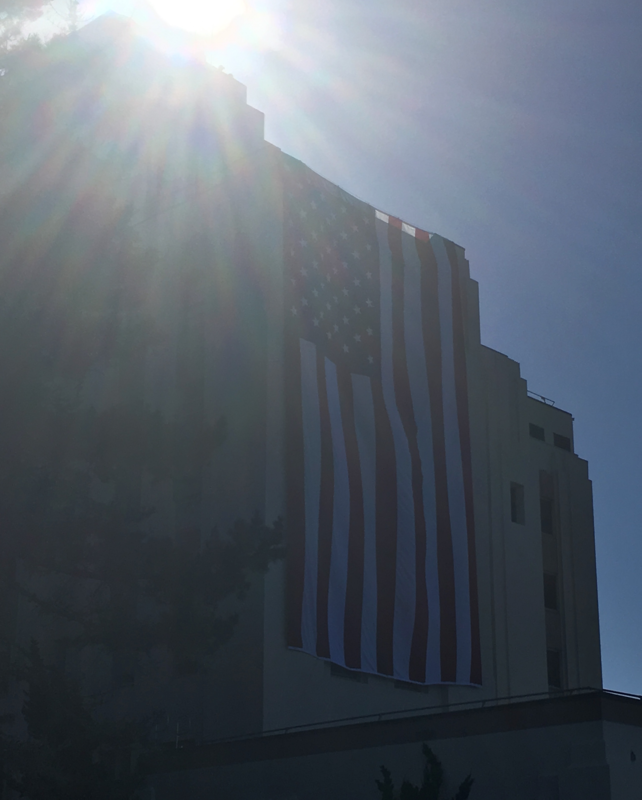 The San Francisco VA Health Care System is a comprehensive network that provides health services to veterans through the San Francisco VA Medical Center (SFVAMC) and six community-based outpatient clinics in Santa Rosa, Eureka, Ukiah, Clearlake, San Bruno and downtown San Francisco. 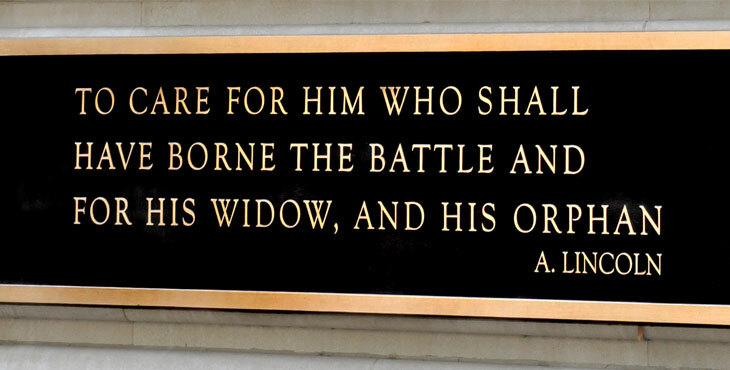 NCIRE – The Veterans Health Research Institute has one mission and one goal: Advancing Veterans Health. We are a scientific community of clinicians and researchers and we partner with the University of California, San Francisco (UCSF) and the San Francisco VA Medical Center (SFVAMC) to bring the power of modern medicine to the health of our nation’s Veterans.